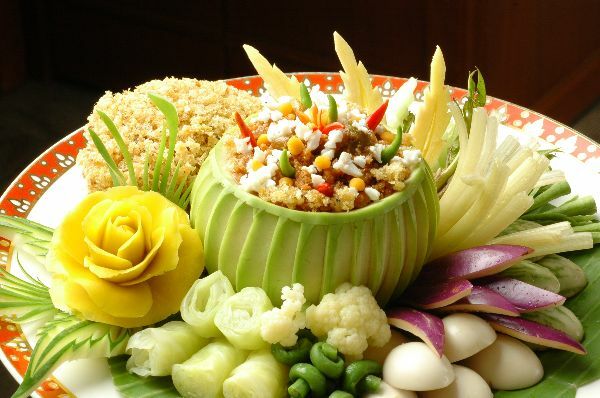 Thai Pad was founded in 2015 by a group of four families who envisioned a superior Thai dining experience for the Van Ness neighborhood in Washington D.C. At Thai Pad we are dedicated to providing the best Thai food in the city using the freshest ingredients at an affordable price. Whether you want to enjoy the full experience and dine in with us or eat your food at home we want to be the place you think of when you want something fast and consistently great. Come on in and let us prove it to you! Every Thai restaurant starts with a very important decision: where should our food fit on the spectrum from authentic to Americanized? Our answer is to simply provide the tastiest version of each dish. Our chef starts at a completely authentic dish, and works her magic to complete the dish in its finest form. 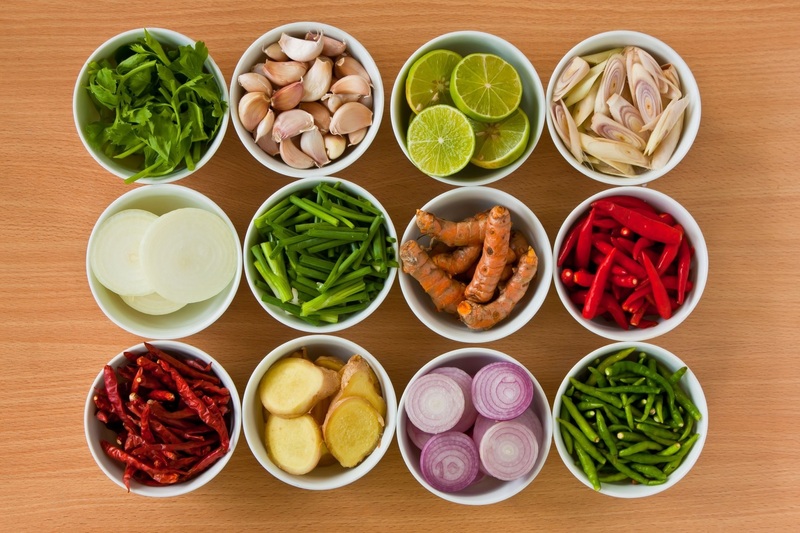 Thai food is known for its unique interplay of spicy, sweet and umami flavor profiles. We at Thai Pad want to create cuisine that does justice to these essential Thai cooking traditions while expressing our own personal "flavor."